New Podcast from the Dudes! Peter and Rasheed have a new podcast. 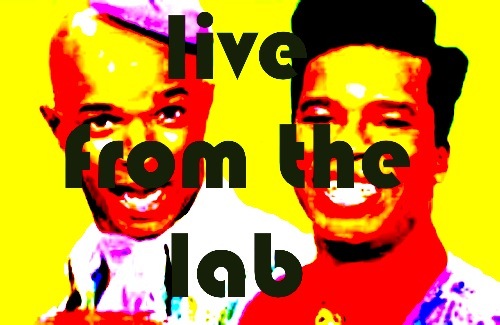 We’ll be posting on the old feed for a while and here as well, but for more info check out the facebook page for the podcast and its associated live show at DC9: Live From The Lab . Still cross-posted at BrightestYoungThings.com too! This first episode contains a very cool phone interview with David Alan Grier.